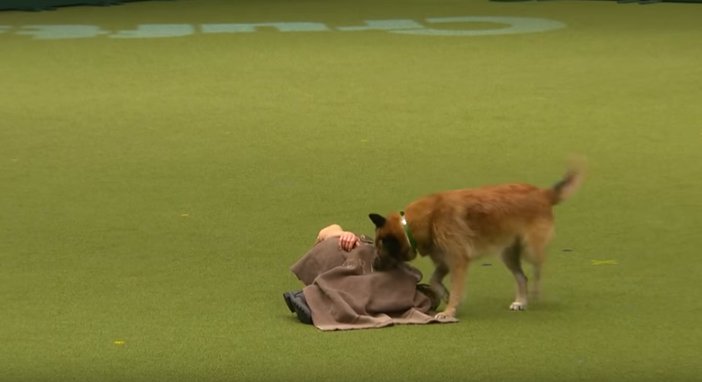 Home Animal Watch this incredibly talented dog perform CPR on his owner—Simply amazing! 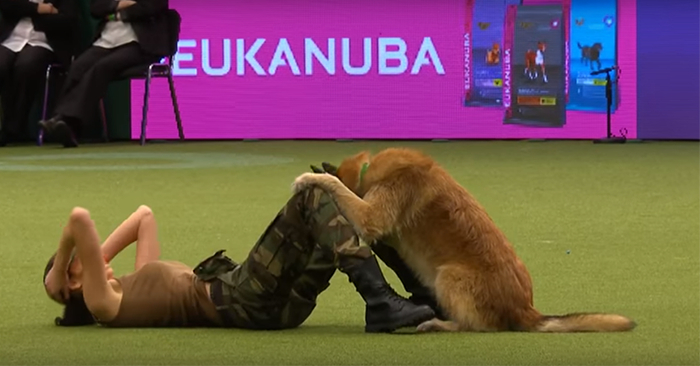 Watch this incredibly talented dog perform CPR on his owner—Simply amazing! 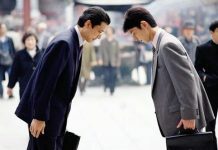 Cardiopulmonary resuscitation (CPR) can help save countless lives by providing a person with artificial ventilation. The procedure is basic knowledge for individuals who have undergone First Aid training but have you ever seen a dog attempting to do the same? Well if you haven’t here’s your chance! 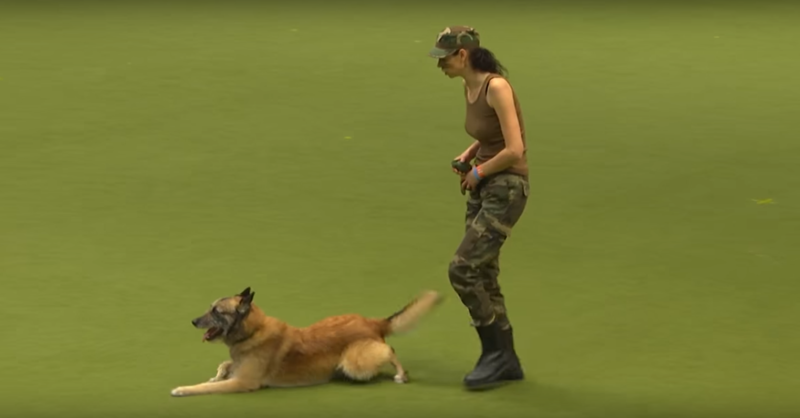 This talented German Shepherd was performing a routine with it’s owner for a dog show. It performed all kinds of tricks and followed it’s master’s steps right down to a T. The pup woke it’s master and even underwent a military training routine which ended with it performing CPR on it’s master at the end!